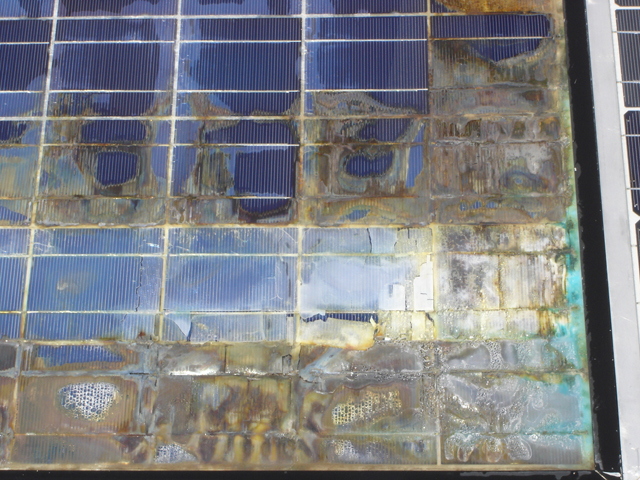 High Performance PV was developed over 35 years to solve some of the most basic and critical challenges in the PV industry related to the system design, installation, operation and maintenance of systems. HPPV has a gathered a selective group of exceptionally motivated and skilled PV professionals who are continually educating themselves, focused on being the best at what they do, actively raising the industry bar for services and participating in a continual learning process. We also have a developing apprentice program designed to educate and train the future PV industry professionals to meet the highest possible standards in the industry. We believe that professionalism is a continuing knowledge and skill development career path. 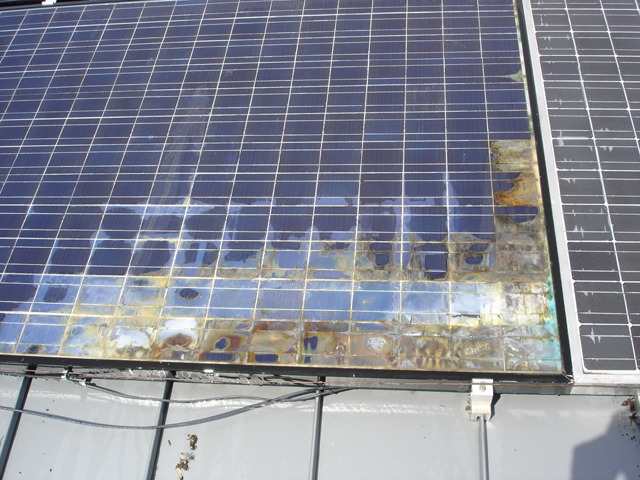 It may be hard to imagine a time in the PV industry when there were a very few yet very expensive products, few choices, and few integrators who could design and install systems. There was almost no experience and no real training, manuals, classes, studies, or few individuals and organizations with which to commiserate. In those days, you had to learn how to do it all! In the1970’s, that is where we all started. By 1977, John R. Balfour was an undergraduate at Arizona State University and a fledgling energy consultant who started a company called, The Energy Doctor. the resulting cost and mess? Prior to that year (1968 to 1977), he spent hours to become well read on energy matters. This included everything he could learn in college, in the industry magazines and from the very few professionals who were available to talk to at that time. He thought he knew enough to be an energy consultant and a solar energy professional. Boy, did he have a lot to learn! He was persistent, focused, a tireless worker, optimistic, stubborn and willing to do what it took to be successful. In short, he was an information sponge. He sought out anything and everything he could find on and about the technology areas he had chosen to work. He probably broke even or lost money on projects he worked on for the first two years. However, to pay his dues, he completed each project, learned and got a little battered and bruised in the real world of energy efficiency, conservation, and solar thermal, passive and active systems and Photovoltaics, PV. “Sometimes I wonder what I was thinking”, He said, “In addition to working and going to school full time, I spent almost a decade, with years of reading and writing, absorbing everything I could on all forms of energy development, the environment, active and passive solar and the growing technologies in Photovoltaics PV. I had written my first published article on environmental issues in 1968 when I was in high school. I think the writing forced me to do the additional research, ask the tough questions, and review in detail what I was saying and what it would mean to the reader. In Preparation For Solar Boom II, PerfectPower Inc.
What does this “Award Winning” really mean? Designing and Installing PV for the National Electric Code, (NEC) usually results in SubPrime PV. We Can ALL Do Much Better!